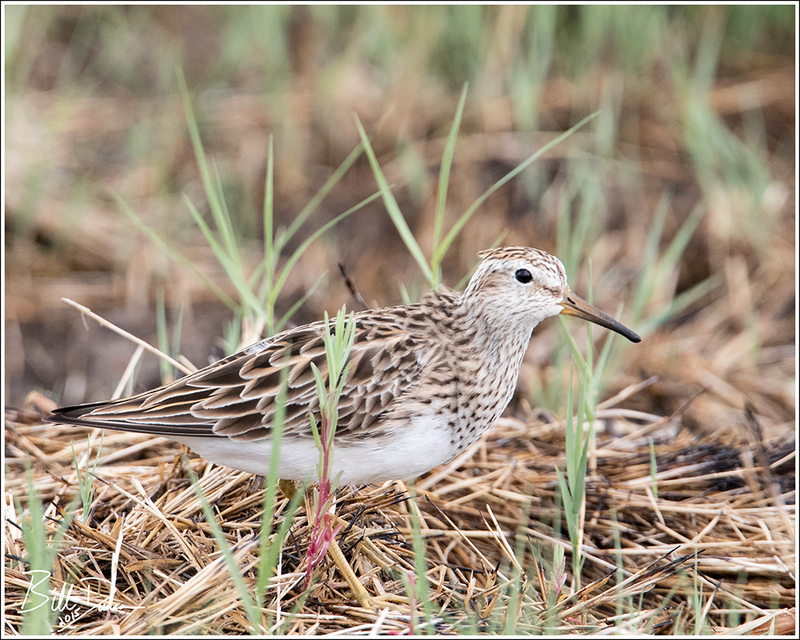 One dream I have is to visit the tundra nesting grounds of the shorebirds in the arctic of northern Alaska and witness the territorial displays and nesting activities of these fascinating creatures. 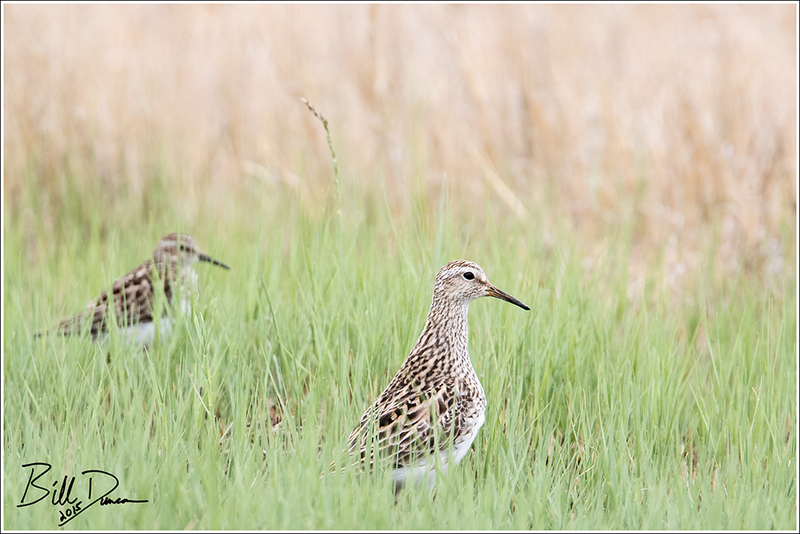 Probably the species I am most keen on observing would have to be the Pectoral Sandpiper. 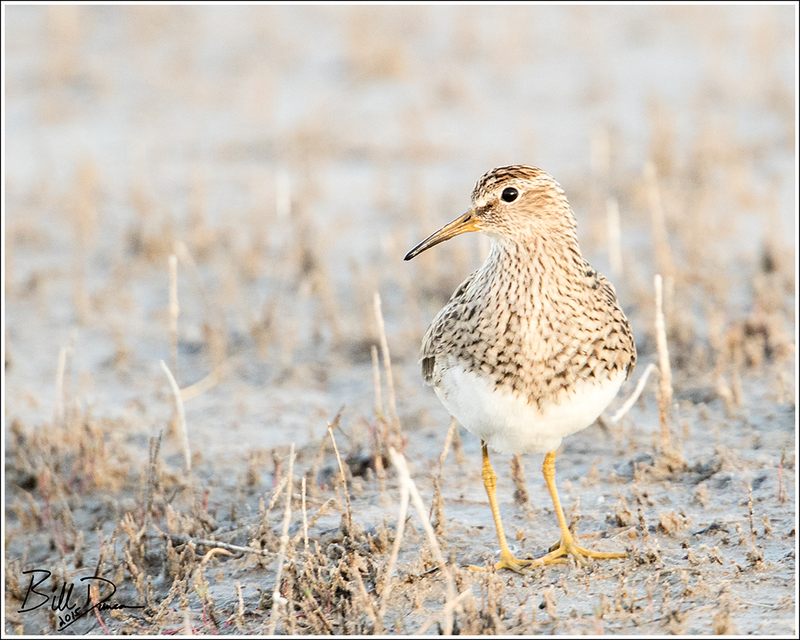 As the above photo suggests, this is a species more comfortable with its feet in grass than on the sand or mud, such as typically found with other calidrids. Hadn’t a clue re: courtship displays. Incredible. Seriously, let’s go.